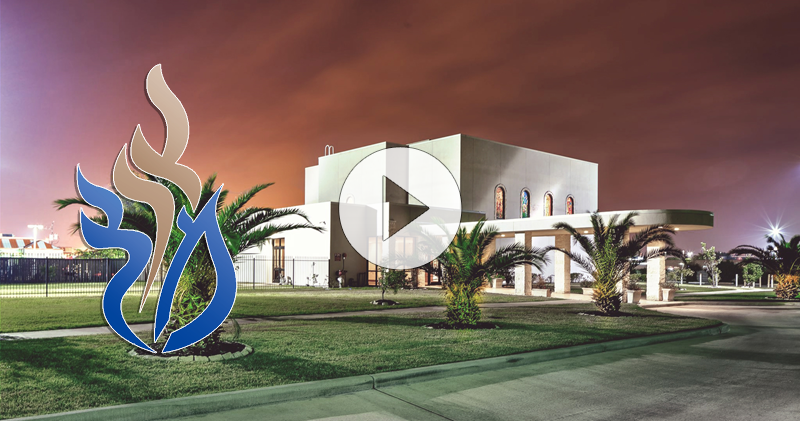 Congregation Beth Rambam is a vibrant and diverse Orthodox Sephardic synagogue located in Southwest Houston only minutes from the Medical Center and the Galleria. 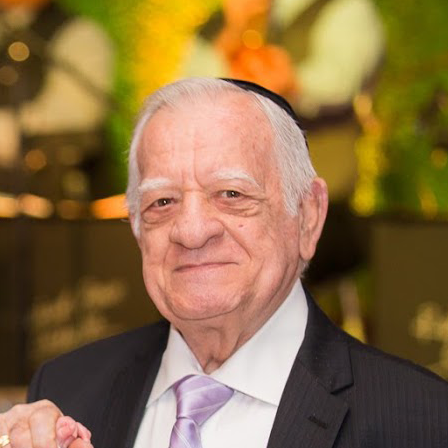 We planted our roots in the community more than 30 years ago beginning with only a few families who shared a common vision of establishing a synagogue where all Sephardic Jews can feel comfortable and continue to preserve their Sephardic traditions. 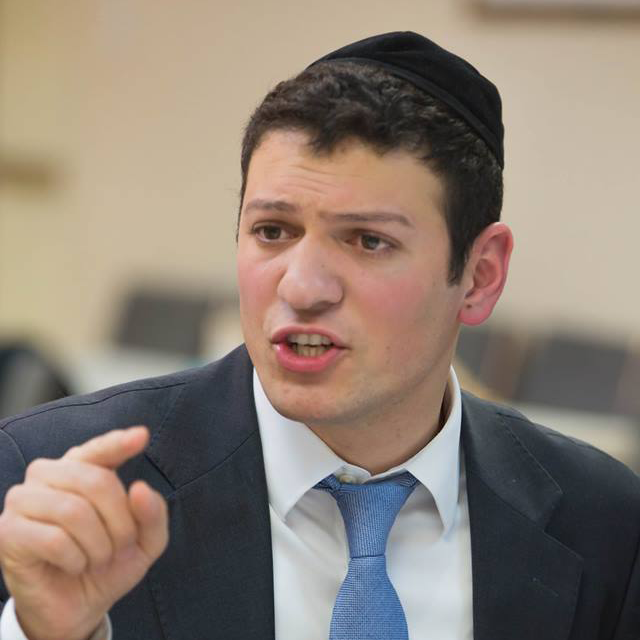 Initially meeting in people’s homes for daily minyanim, a semi-permanent headquarters was set up in the Meadow Walk Townhouse Clubhouse. The congregation quickly grew to include first and second generation Americans of Sephardic backgrounds including; Israelis, Latin Americans, immigrants from the Balkan countries, Syrians and Lebanese as well as Ashkenazim. Within a few short years, the congregation’s founding families made generous donations in order to erect its first permanent building at 11333 Braesridge in the Southwest Fondren neighborhood of Houston. 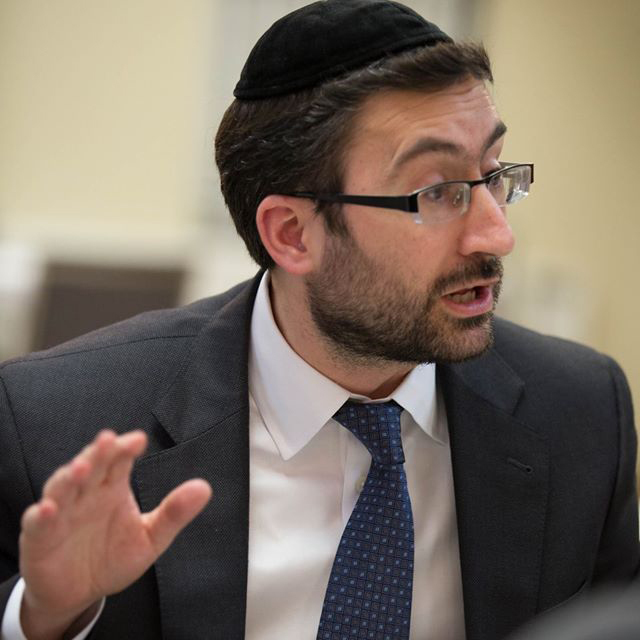 We are a warm and welcoming Sephardic congregation, led by our young and dynamic Rabbi Daniel Masri where everyone is welcome to come pray, study and socialize. Our members come from a variety of backgrounds as well as levels of observance; on any given day you will hear conversations in more than six languages! We offer morning and evening services on weekdays and Shabbat. There are many fascinating classes and learning opportunities, both during the day and evenings, offered throughout the week in English, Spanish and Hebrew, as well as many social events for both young professionals and adults. 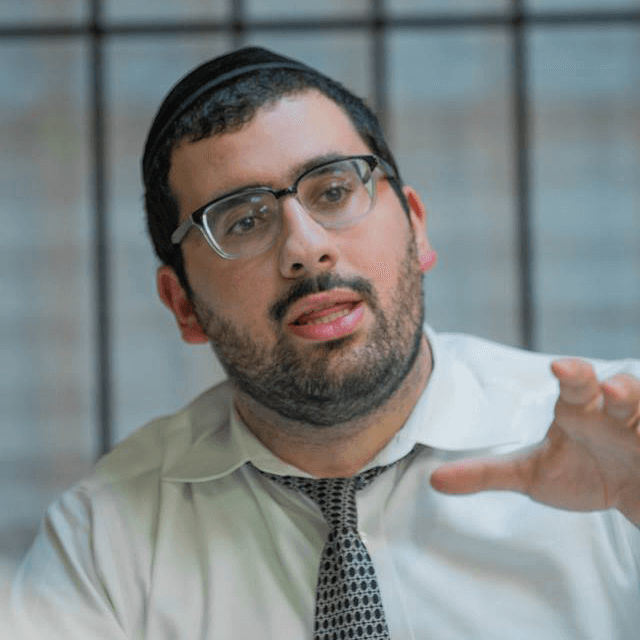 Our fun and entertaining Youth Director, leads multiple activities for children of various ages each Shabbat morning and afternoon and trips throughout the year.